Elvis and Orbison - The Voices of Rock Event home HamiltonThe PromNetworkTo Kill a MockingbirdKiss Me KateHadestownOklahoma! 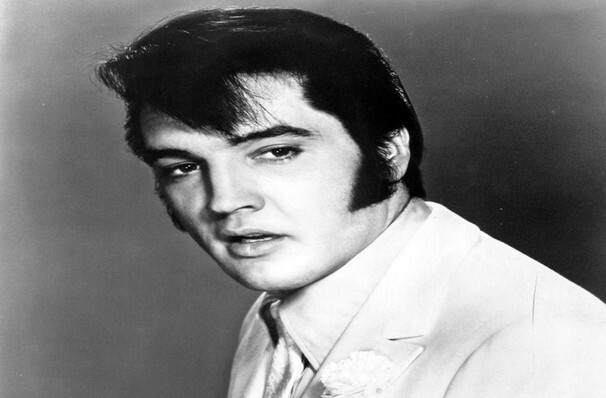 Why See Elvis and Orbison - The Voices of Rock? The Voices of Rock celebrates a night of music from two indisputable legends, Elvis Presley and Roy Orbison. Both have had careers that began in the 1950s and have withstood the test of time even after both of their deaths and have been cemented as two of musics greatest legendary talents. Elvis Presley has long been hailed as the king of rock n roll and as an American cultural icon ever since he began making music in 1954. The musician won three Grammys and received the Grammy Lifetime Achievement Award when he was just 36 before his shocking death in 1977. Roy Orbison was famed for the vulnerability he conveyed through his powerful, operatic style music which led him to being called the Caruso of Rock. Orbison is widely considered to be one of the best musicians of all time and was inducted into the Rock and Roll Hall of Fame in 1987, and the Songwriters Hall of Fame in 1989. Sound good to you? 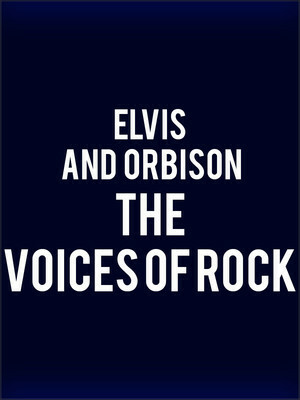 Share this page on social media and let your friends know about Elvis and Orbison - The Voices of Rock at Tarrytown Music Hall. Please note: The term Tarrytown Music Hall and/or Elvis and Orbison - The Voices of Rock as well as all associated graphics, logos, and/or other trademarks, tradenames or copyrights are the property of the Tarrytown Music Hall and/or Elvis and Orbison - The Voices of Rock and are used herein for factual descriptive purposes only. We are in no way associated with or authorized by the Tarrytown Music Hall and/or Elvis and Orbison - The Voices of Rock and neither that entity nor any of its affiliates have licensed or endorsed us to sell tickets, goods and or services in conjunction with their events.